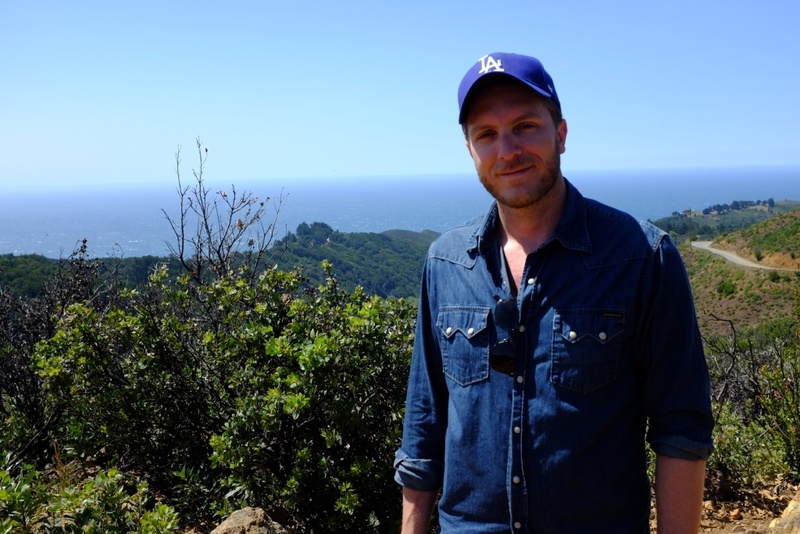 KPCC listener David Jourdan on a hike in Southern California. This is David Jourdan's story. I'm from Paris, originally, and I moved to Los Angeles in the summer of 1999. Paris is a beautiful city. A lot of people are like, "Oh, you're from Paris!" I guess the first moment I truly felt like L.A. was home was after the first visit back to Paris. I flew back to L.A., came out the terminal at LAX and saw the skies, the air, the palm trees. When you don't have that blue sky and palm trees anymore, that's when you realize how an essential part of your well-being and your life it is when you live here. L.A. is a vibe, it's a lifestyle. It's freedom. What's your story? Tell us at No Place Like LA.